Sending files across Bluetooth has been a major hurdle for people to share files as it takes a lot of time to get across devices. This problem was solved by the invention of File Transfer apps. One of the fastest ways to transfer files from one device to another is to do it via File Transfer App available on Android. The problem wasn’t sorted yet and was in need of it to be sorted. With hundreds of apps on playstore, we can help you with the best 5 of the lot available in playstore. Don’t just read, but do try them out. You can now sit back, relax and take a note of the apps that are best to be used for file transfer. One of the most popular and trending apps on Google Playstore. It’s been proven to be 200x faster than the speed of Bluetooth. With more than 500 million downloads and a rating of 4.6 on Google Playstore, one can say that it has been the most successful File Transfer app among the competition and the features they provide justifies their market share. Another amazing feature that ShareIt provides is the feature of sending unlimited files in any given format offline. Through this feature, people save a lot of data and as well as do multitasking by resuming file transfer while sending thestopped file. One can say the app so far has been the best of the lot. With an amazing interface and speed of transfer, it helps to send afile acrossdevices with the use of wifi. One can share multiple files across devices, and if a user faces a problem of delay in sharing of files, he//she can scan NFC or QR codes to get connected and share. 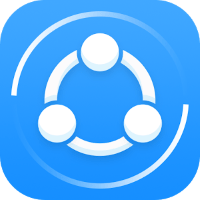 here we have a look on another file sharing app which is downloaded/used by more than 10 million people with a 5-star rating and is better than the hundreds available in the lot. Not only file sharing, but also helps users to communicate and use apps in their preferred language. It also has features like Peer Cam which helps to control thecamera of connected devices, but never takes/uses any private information available on the phone. 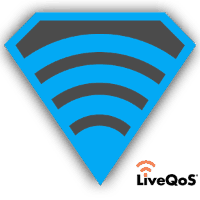 It also helps users to send files across without the use of mobile networks/wifi, unlike others. 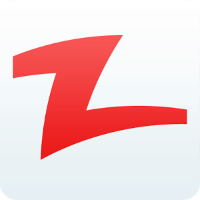 Chat With Friends, Send/Exchange Files and Click Pictures –The Zapya App. An app which has been downloaded by more than 51 million people and has been rated with 4.4 in Google Playstore by millions of people.A user can share one file across with more than four people on board and has a speed of 10MB/second for transfer of files. It also supports cross-platform transferring which means one can share files from android to IOS, well, that’s supercooled and solves one of the major problems that has been there in the market ever since. Some of our readers still face this problem. We are very much hopeful to solve their problem through this article. 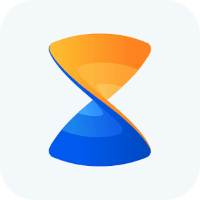 You can also check out Xender For PC. 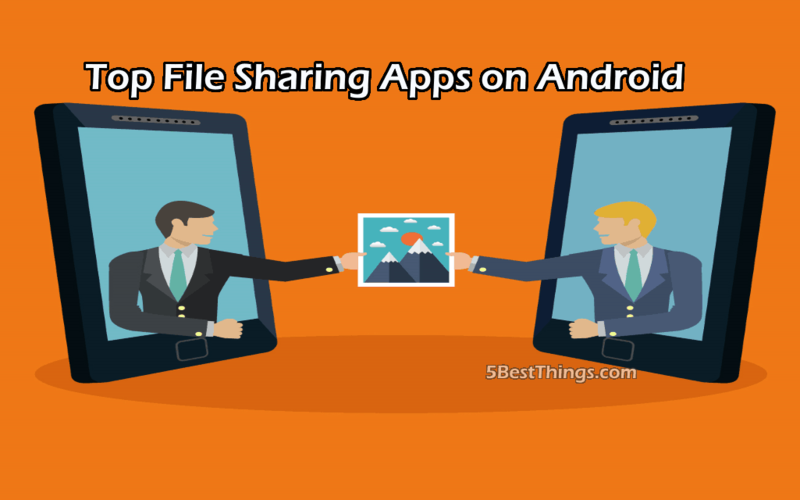 An app which helps you share 1gb plus files in a minimal of 4 minutes, an app which has more than one million downloads and is rate 4.1 on google playstore allows its users to send files across devices on offline mode. This helps users to save data and a hassle-free experience of exchanging files. It has the feature of NFC/QR Code sharing support which helps in proceeding incoming/outgoing files at an amazing speed. There is no limit regarding a user sending unlimited files to unlimited users in the meantime. As said, there are more than hundreds of apps in the domain of ‘File Transfer, ’ but the features provided by the apps mentioned below help to beat them all and cater to the majority in the market. 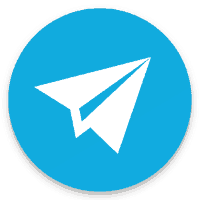 Now it’s your turn to use one/all of the apps mentioned above and share the feedback in thecomments section here and also let us know if you are using any other app to transfer files across. Don’t forget to like share and subscribe.